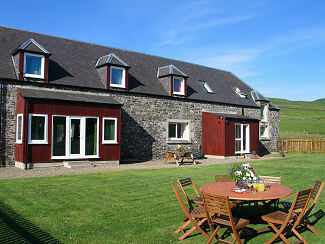 Two beautiful houses, each large enough to very comfortably sleep 16 people, located in the stunning Ettrick Valley. 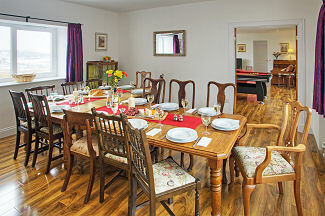 Nestled together in the stunning setting of the Ettrick Valley in the Scottish Borders, The Byres and Ettrick View are two large holiday houses that can very comfortably sleep up to 16 guests each. 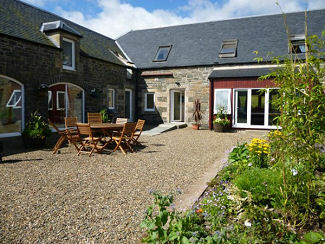 They have been carefully and tastefully developed from an old farm steading using local stone, around a central courtyard that is full of flowers throughout the summer. 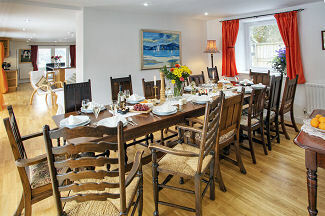 Each house offers spacious, stylish and cosy self-catering accommodaton for large groups. 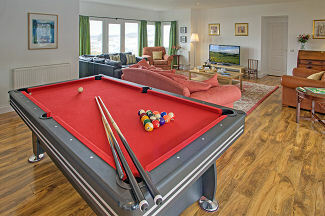 Each house has seven bedrooms with lovely views, large kitchen, dining and living rooms, four bathrooms, a pool table and table tennis, a big flat screen TV/DVD player, a private garden with BBQ and plenty of space inside and out. 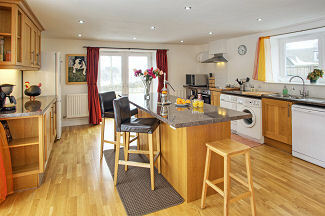 The location is amazing, Lovely rolling hills, sparkly streams and gently meandering rivers define the Ettrick valley and its neighbour the Yarrow valley, covering a large area from Selkirk to Moffat with some of the finest scenery in Scotland. 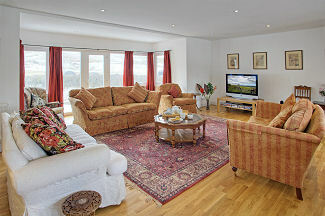 We are situated right in the heart of this beautiful landscape, 13 miles from Selkirk along the scenic B7009, with plenty of historic houses, castles and ruined abbeys in the area as well as shopping in pretty Borders towns or just chilling out. Even though you are only 80 minutes from the City of Edinburgh, such is the remote and tranquil feel of these beautiful valleys, you could be hours from anywhere. 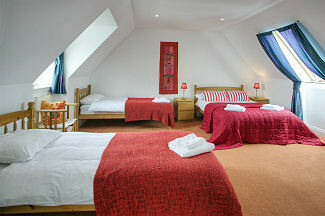 Fresh air and wildlife abound here and there is no light pollution, so thousands of stars are visible on a clear night. Interested in hiring a hot tub? Visit www.scottishbordershottubhire.com to find out more. Travelling eastbound, turn off the Edinburgh bypass at the Straiton Junction and take the A701 to Peebles. 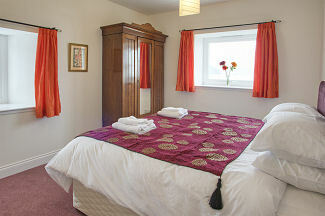 Then take the A72 to Innerleithen and then the B709 past Traquair and Yarrow Water to Tushielaw. Turn left here, Ettrick Valley Yurts is about 2.5 miles on the right. From the A1 take the A68 north from Darlington. Turn off at Newstead roundabout and follow signs to Galashiels and Selkirk as above. From the M6 take the A7 to Hawick and then Selkirk. 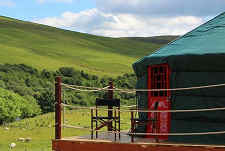 We also offer glamping in gorgeous Mongolian yurts, each capable of sleeping six. 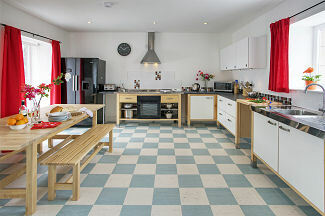 Yurts can be rented along with a house to increase capacity, subject to availability.